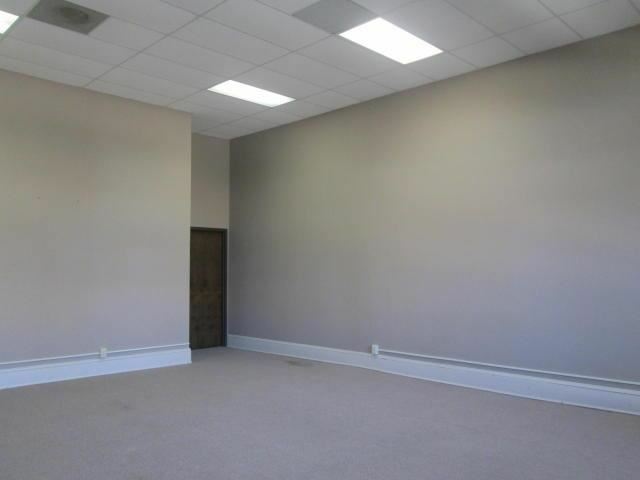 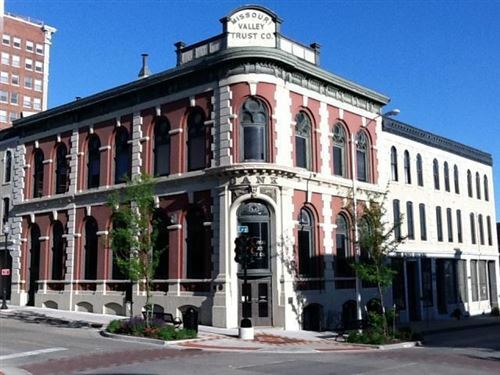 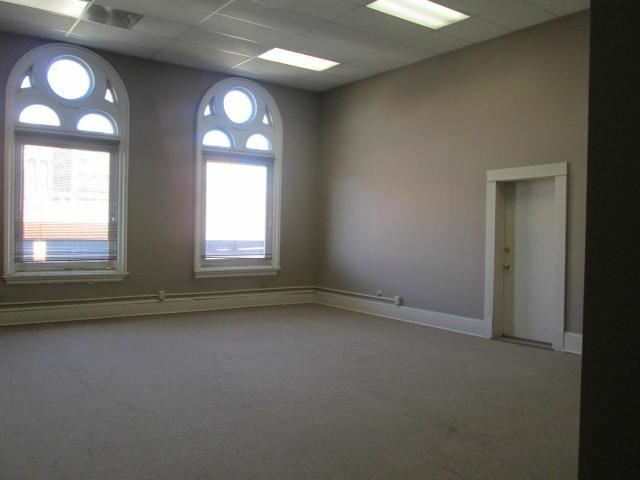 Nice Large Office Space in the Missouri Valley Trust Building! 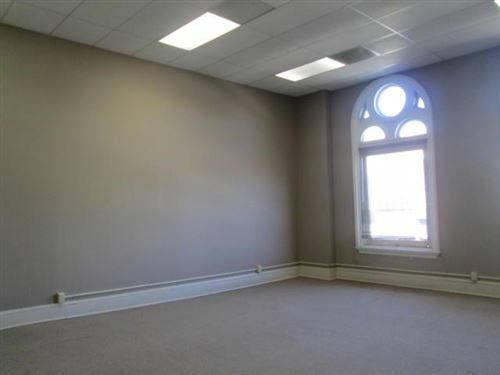 Former Convention Bureau Board Room ! Elevator and Private Bathrooms on this floor!